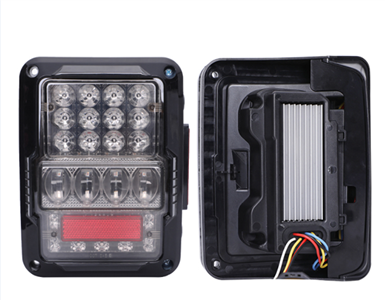 These new Jeep JK (2007 - 2018) feature CREE LED's with an amazing 40 watts of backup light. 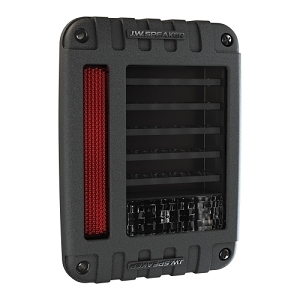 These new Jeep JK (2007 - 2018) feature CREE LED's with an amazing 40 watts of backup light. 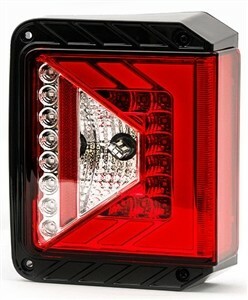 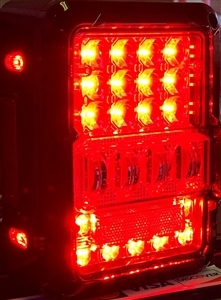 No more trying to figure out where to install a set of cube lights so that you can see where you're backing. 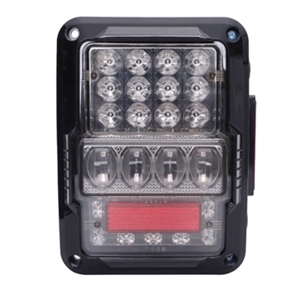 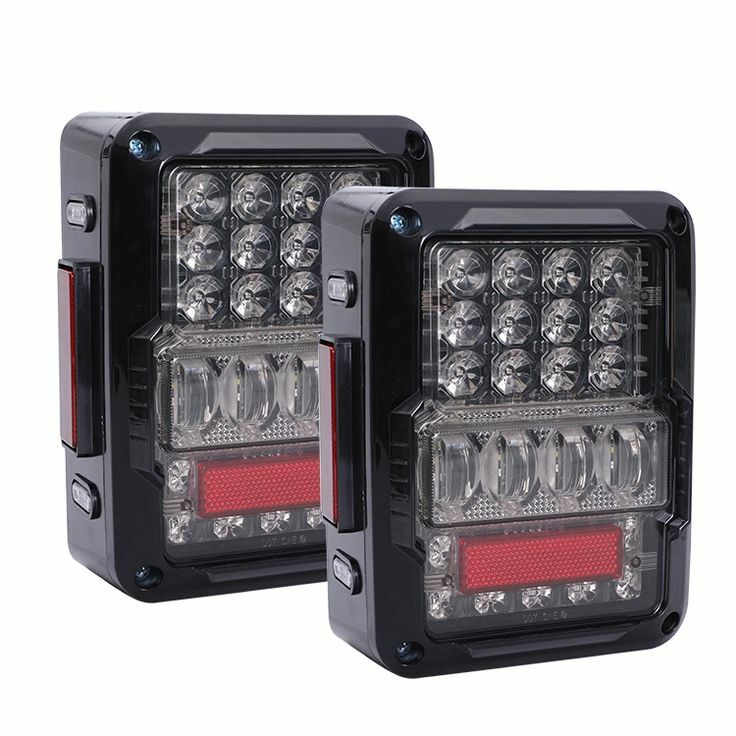 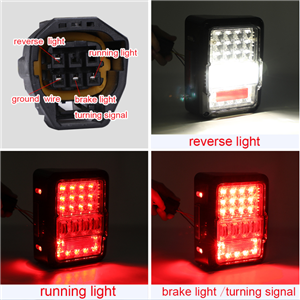 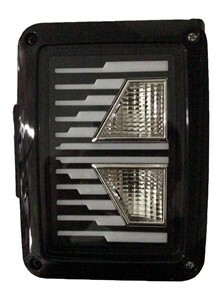 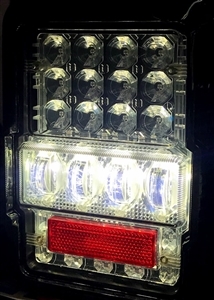 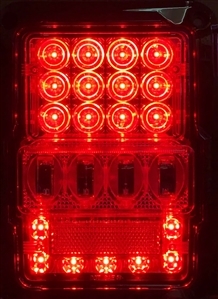 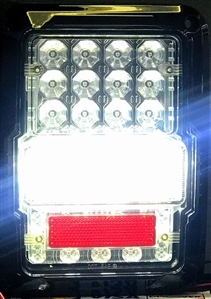 The reverse lights have a focused lens that match our most popular 75 and 105 watt LED headlights and put the light to the side and ahead where you need it..
Update your JK wrangler our latest in LED tail light technology. 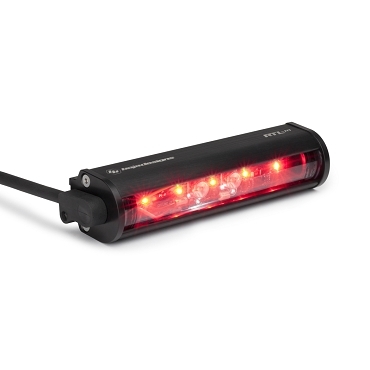 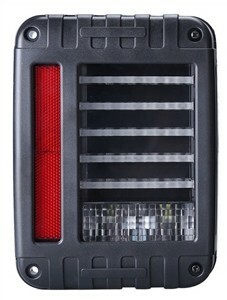 Sold as a pair, these tail lights fit like OEM and provide much improved light output. 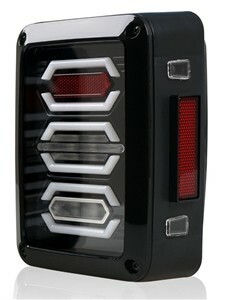 Their styling will make your Wrangler look newer than it is!